Adobe has just extended their popular current offer for all customers to save an additional 20% off the regularly-discounted upgrade price when you move up to CS5.5 (to either a suite or an individual product) from any earlier qualifying Adobe tool listed below. This special was set to expire at year-end but has now been extended into March 2012 and continues to be available worldwide, with no coupon or promotion code required. It’s valid for upgrading to all the latest CS5.5 versions, and also includes Photoshop CS5.1 and Illustrator CS5 as well. The additional time comes following Adobe’s recent news of a major change in upgrade policy whereby only users with CS5.5 or CS5.0 would qualify for upgrade pricing to CS6 when it is released. North American Store: Extended through March 15, 2012. European Stores: Extended through 15 March 2012. Australia/NZ + Asia: Extended through 15 March 2012. If you want to try out the product upgrade first, you can download the free trial for any software you choose, and then later convert the trial to a permanent version using this offer if you like. This works even for upgrades, which will run side-by-side with your other installed Adobe tools without difficulty. This discount offer is available in the following Country Stores: USA, Canada, Mexico, UK, Ireland, Belgium, Luxembourg, Netherlands, France, Switzerland, Germany, Austria, Sweden, Norway, Finland, Denmark, Portugal, Spain, Poland, Bulgaria, Czech Republic, Cyprus, Estonia, Greece, Latvia, Lithuania, Malta, Hungary, Romania, Slovakia, Slovenia, Australia, New Zealand, Southeast Asia (Singapore, Indonesia, Malaysia, Philippines, Thailand), China, Taiwan and Hong Kong. To receive future notification of special promotions and coupon codes like these, get on our free occasional Adobe Special Offers mailing list in the sidebar just up and to the right. But still I will be able to upgrade from CS4 to CS5, right? Yes Marcin – but only if you can find it. Adobe will stop selling CS5 the moment CS6 is released, and outside of Adobe it’s notoriously difficult to find older versions that are authentic and safe – especially upgrade versions. You might consider checking Adobe’s list of authorized resellers to see if you could locate CS5 down the road, but it becomes a hit-or-miss affair. 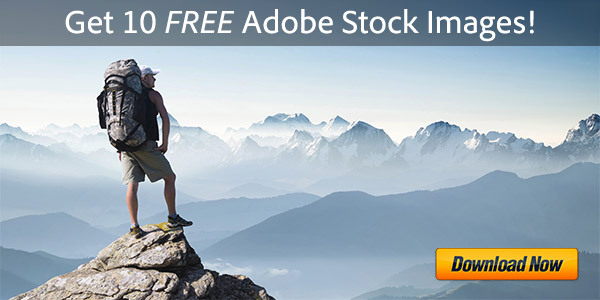 Product stocks run out and then you’re out of luck… And forget about places like eBay and Craigslist where there’s an epidemic of fake and hacked Adobe software going on. Bottom line, to do what you mention may be possible but becomes a lot harder after the next release arrives. 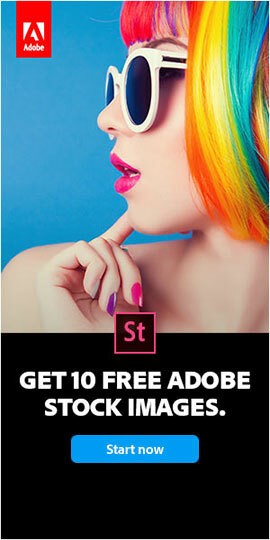 Despite the Adobe website been littered with links to 20% off CS5.5 upgrades it would appear that this discount does not apply when upgrading After Effects CS5 in the UK. Unfortunately only found this out once purchase went through without applying the discount. 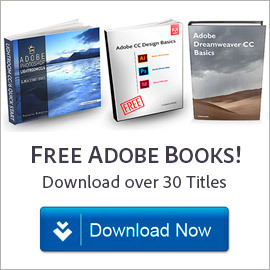 There is no mention of this exclusion in the “Terms and conditions” and it took a 45 minute call to customer services to find out that the discount does not exist when upgrading from CS5 to CS5.5…..
More shabby treatment from Adobe and another kick in the teeth for the the long term user. 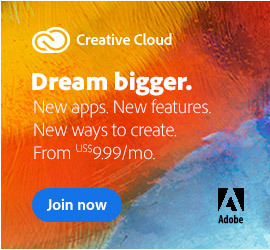 Hi RM, the discount is worldwide, but you’re right that it doesn’t apply when upgrading from CS5.0 (see the list in the article above for eligible applications and versions). However Adobe later postponed that policy change, but the 20% offer still stood (and stands) for users of prior major releases. Suppose the positive from this experience is that all my CS5 applications are now up to date. Good to see that Adobe listened to customer feedback and backtracked on their stupid policy change decision. Hopefully they will continue to see the light and keep the 3 version upgrade policy running beyond CS6 as not everyone needs OR wants to be on the latest version. Actually RM, all the versions listed above are given in the Terms & Conditions on the Adobe UK Store – that’s where those were pulled from… although maybe it wasn’t easy to find from the site. On the change to the upgrade policy – it may not be right for everyone as you point out, but current indications are the “3-versions-back” policy will move to “1-version-back” starting in 2013. Sorry but I fail to see any mention in the Terms & Conditions that upgrading from CS5 does not qualify for the 20% discount. It enumerates all the qualifying products eligible for the 20%-off upgrade. Creative Suite 5 products are not amongst them. But, you wouldn’t be the first who found it somewhat confusing, or not easy to sort out… Our job is to try to make it a bit clearer if/when/where we can. Hi, I find your website and your comments very useful, and maybe you could suggest me something… I have Design Premium CS4 (WIN, one machine) and have to upgrade it to a higher version, because got a Macbook recently and in order to use software on MAC I need to do a crossplatform upgrade (as we know switching CS4 WIN–>CS4 MAC is impossible). And now, is it the best way for me to wait, let’s say till late April (a few weeks before they will start shipping CS6), then buy CS5.5 and have hope it will possible to upgrade to CS6 for free (grace period, etc.)? Or upgrade to CS5.5 now (20% discount till 15 March) and then upgrade to CS6 (or stay with CS5.5). Or maybe I should just wait and upgrade my CS4 to CS6 as it shows up? What do you think which way would be the best, when we speak about costs? Welcome Pawel, thank you for the kind words on our site. Your best course of action depends on what you need in terms of versions. If you think you might want CS6, then you could wait into April and see how things look. Also there are never any guarantees, but we do expect there to be another grace period where you can buy CS5.5, but get a free upgrade to CS6. Bottom line – do you want 5 now, or wait and pay 25% more to get 6? 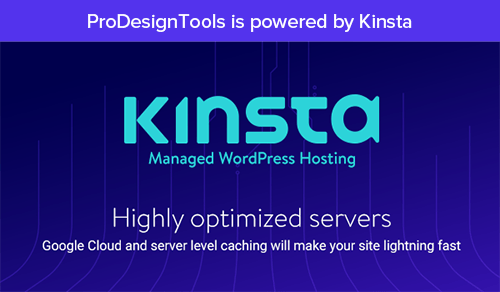 If you do both – buy Creative Suite 5 now and upgrade to 6 later, it would probably cost you about $270 extra, total (our estimate). I don’t need any upgrade right now, I can wait some time in order to save some money and get CS6 at a reasonable price (with “mid-upgrading” to CS5.5 or not). As you say, maybe there will be another grace period for upgrade to CS5.5 after March 15th, so maybe it’s good idea to wait, then upgrade to CS5.5 as Adobe releases CS6 (I think in May, which is possible the most) and get it free? The question is if there will be another grace period for sure, and if there will be a free upgrade to CS6 at all? And what about if I would directly switch from CS4 to CS6 when released? Cost-effective at all you think? Hello again Pawel, these comments should help with your questions… Thanks and stay tuned!